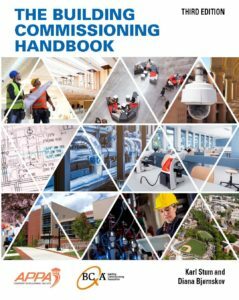 Significantly expanded beyond the 2nd edition, this Handbook takes a detailed, sequential approach to New Construction (NCCx), Existing Building (EBCx), Ongoing (OCx), and Building Enclosure (BECx) commissioning – 348 pages of methods, strategies and point-by-point guidance for each phase and type of commissioning. This is the first industry publication to include details for hands-on manual and monitoring-based OCx and BECx project management. Filled with examples, current references and resources, the Handbook provides solid new information and advice. 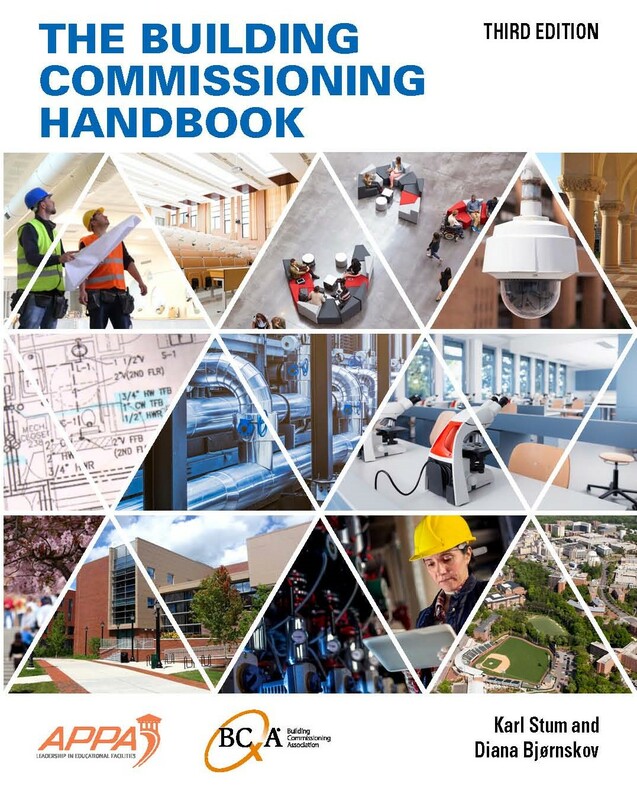 The Appendix contains up-to-date templates, scope of work checklists, and task lists for owners, commissioning providers, design teams, construction teams, and equipment suppliers, as well as a special section on how to hire a commissioning team. Written and peer reviewed by industry professionals, this easy-to-use manual is the authoritative resource for commissioning one building or managing a whole portfolio. Softcover, 348 pages, Date published 2017, ISBN 1-890956-96-1. Please Note: If you are ordering more than five (5) copies or shipping to an international address, you will be contacted about shipping rates after you complete your order.